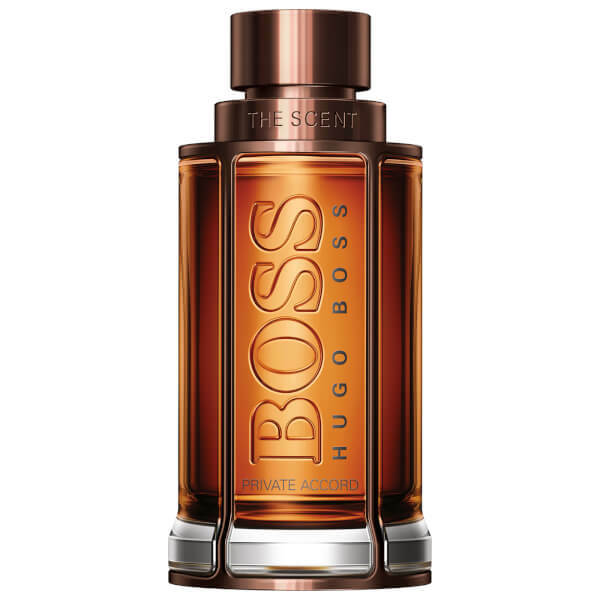 Magnetic and alluring, Hugo Boss The Scent Private Accord for Him Eau de Toilette explores a new chapter in the art of seduction. 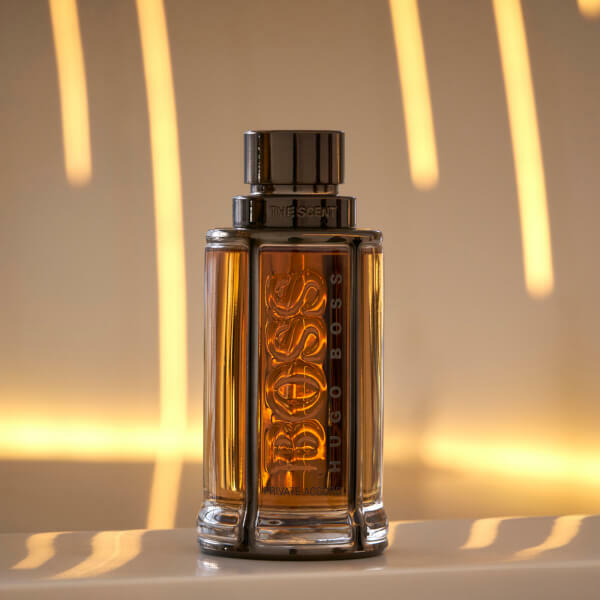 Sophisticated yet mischievous, the oriental woody EDT pairs Mocha with Cocoa Absolute to create an intoxicating and irresistible fragrance. Its lingering dry down resonates to leave the wearer, and those around him, feeling enchanted. 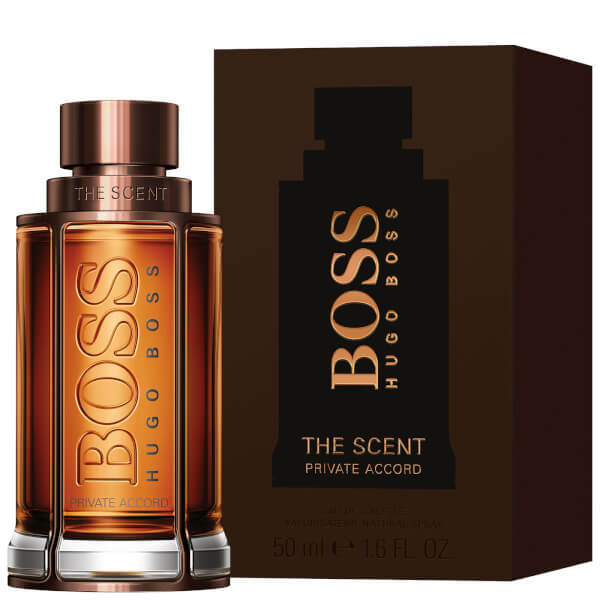 Composed by perfumer Bruno Jovanovic, the scent combines spicy accents of Ginger with exotic Maninka Fruit for a truly elegant yet masculine harmony. The rich, amber liquid is housed in a bottle of heavy, faceted glass. Alcohol Denat., Aqua/Water/Eau, Parfum/Fragrance, Limonene, Linalool, Hydroxycitronellal, Ethylhexyl Methoxycinnamate, Diethylamino Hydroxybenzoyl Hexyl Benzoate, Coumarin, Citronellol, Citral, Geraniol, BHT, Yellow 5 (Ci 19140), Ext. Violet 2 (Ci 60730), Red 4 (Ci 14700).